On 21st of July 2016, Helix Nebula - The Science Cloud (HNSciCloud, www.hnscicloud.eu) launched a €5.3 million tender for the establishment of a European hybrid cloud platform. The purpose of the platform is to support the deployment of high-performance computing and big-data capabilities for scientific research. This pre-commercial procurement tender covers R&D services relevant to the design, development and pilot use of an innovative platform to support hybrid cloud environments. 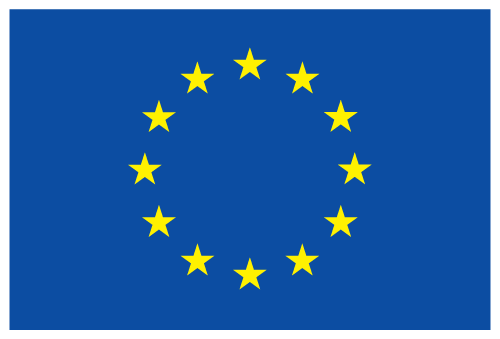 The HNSciCloud pre-commercial procurement project is funded by ten of Europe’s top research organisations and by the European Commission. The platform will serve scientists and engineers working in high-energy physics, astronomy, the life sciences including biomedical research, and the photon/neutron science in which the ten procurers operate. These procurers will be the first customers of the platform, and will integrate their in-house resources with the procured cloud services. During the pilot phase, the hybrid cloud platform will provide on-demand and elastic services to geographically distributed users. This will include access to data produced by research organisations and hosted on the platform.